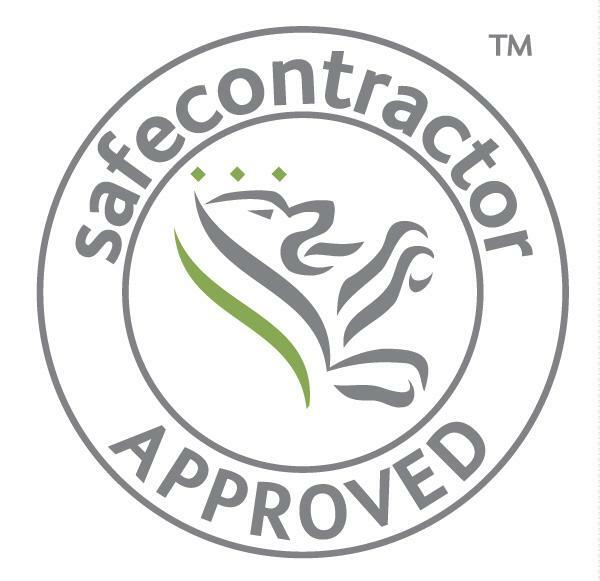 It is the policy of Greenscape Services Ltd to comply with the obligations under the Health and Safety at Work Act 1974 (as amended), the Management of Health and Safety at Work Regulations 1999 (as amended), and other supporting legislation concerning Health and Safety. At all times the Company will endeavour to provide and maintain a healthy and safe working environment for its employees as well as to take steps to protect the health and safety of all visitors to the company, including contractors from other firms and temporary workers, as well as any customers and members of the public who might be affected by our operations. The overall objective of the Company’s health and safety policy is to minimise the number of instances of occupational accidents and illnesses. The ultimate objective is not to have any such instances. The Company will endeavour to do all that is reasonably practicable to ensure the health and safety of its employees, however, health and safety at work is the responsibility of each and every individual associated with the company. All employees are required to be constantly vigilant and concerned for the welfare of others. It is also the duty of each employee to take reasonable care of his or her own welfare and to report any situation, which may pose a threat to the well being to himself or herself or any other person. Such hazards in the workplace such as frayed electrical cables, dangerously defective equipment, unsafe structures, possible fire risks, loose floor tiles etc should be reported as a matter of routine and no member of staff will be penalized for complaining if such hazards are not rectified by the management or designated Safety Officer. It is therefore every worker’s responsibility to report immediately any situation that could endanger the well being of themselves or others and that the reporting of injuries, however small, sustained by a person at work must never go unrecorded. Accident records are crucial to the effective monitoring and revision of the Company policy and must therefore be accurate and detailed. The Company believes that the success of its Health and Safety Policy can only be achieved through the cooperation of all personnel. Experienced employees must have due regard for inexperienced employees by not allowing those inexperienced workers, especially young workers, to unknowingly put their health and safety at risk. On the other hand, an inexperienced worker (despite prior training) or untrained worker should not attempt to do hazardous work if they do not feel competent or have not been trained for such work. If any inexperienced or untrained worker is in any doubt about his or her competence in carrying out hazardous work they must immediately cease to do such work and inform their immediate supervisor or Safety Officer. Employees will be provided with the required equipment, information, training and supervision as is necessary to implement and comply with the Company’s health and safety policy. The Company’s health and safety policy will be continually monitored and improvements to the policy will from time to time be implemented. The Company invites all employees to put forward any suggestions for improvements, or any complaints, regarding the health and safety policy either informally or in writing directly to the designated Health & Safety Officer. To adhere to any current legislation and where possible and to anticipate new requirements and set out new procedures as required. Where possible, to purchase from suppliers who share concern for the environment and whenever possible to produce products from sustainable sources. To minimise waste from business operations and where possible to re-use or recycle. To endeavour to control the level of harmful emissions whenever practicable. To promote the use of energy efficient systems in business premises. To support organisations that promote environmental protection issues.